There’s been a growth in popularity of conspiracy theories in the United States over the past few years, but it seems Russia will be fact-checking a long-standing one. Dmitry Rogozin, head of Russia’s Roscosmos space agency said in a video posted to Twitter Saturday that Russia will verify if the United States actually went to the moon, the Associated Press reported. “We have set this objective to fly and verify whether they’ve been there or not,” Rogozin said in the video. It should be noted that the United States did, in fact, go to the moon in 1969 and Rogozin appeared to make his claim with some humor as he was reportedly smiling and shrugged as he spoke. Rogozin was responding to a question about whether or not the moon landing actually happened. 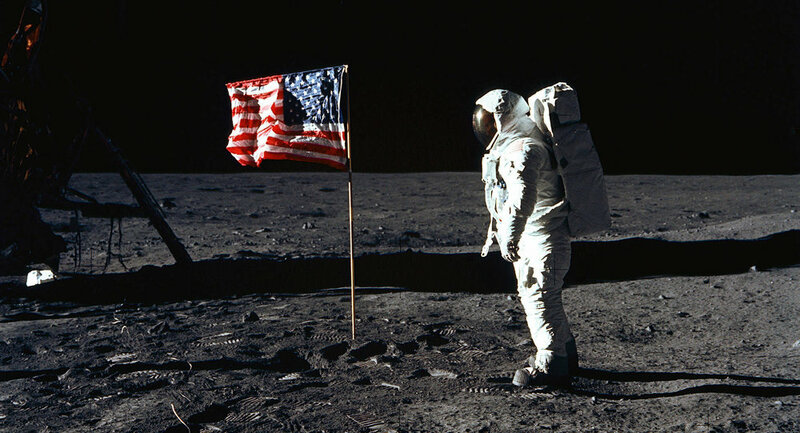 While conspiracy theories have seen a surge in the U.S., theories on whether or not NASA actually went to the moon are common in Russia, according to the AP. It’s unclear how concrete Russia’s plans are to verify the moon landing or when they might do so. Russia’s lunar program was shut down in the 1970s.